Spend time on Facebook and earn! Yearning for a secondary source of income? Spending a lot of time unconsciously scrolling through your Facebook news feed? Now you can make your time on social media productive by trying your hand out in affiliate marketing! Affiliate marketing is the process of promoting someone else's products in exchange for commission. What's cool about this is that there is absolutely no capital required! Having already been strongly established in Europe and the United States, affiliate marketing has hit the shores of the Philippines and is primed to grow bigger and better! 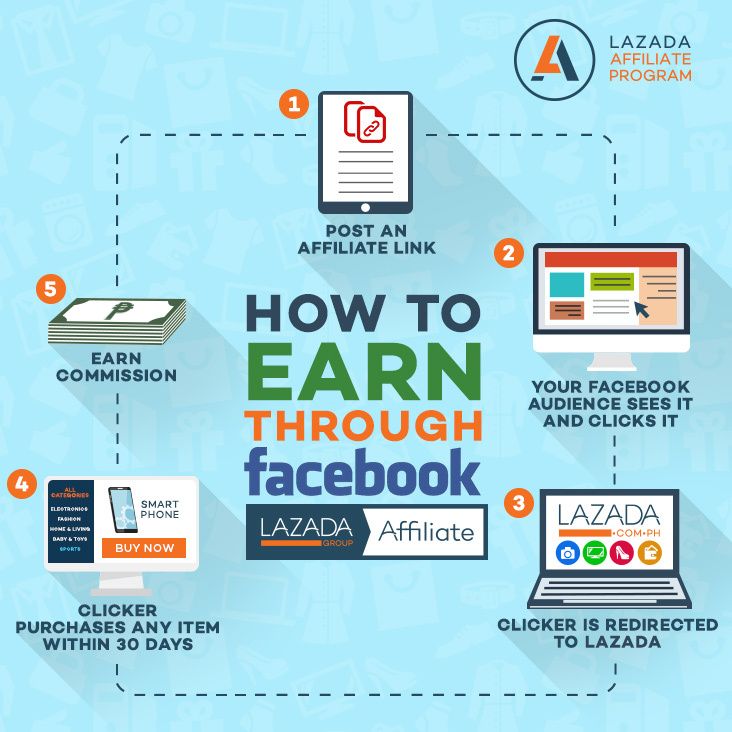 Essentially for bloggers and website owners, the affiliate program has now ventured into a new dimension as Lazada's Affiliate Program now allows absolutely anyone to join - provided they have a Facebook account. Promoting as an affiliate on Facebook is as simple as five easy steps! Makes sense now as everyone’s on Facebook nowadays. Recommend your favorite products to your audience as there is definitely something for everyone at Lazada, the country’s largest online shopping mall. The key to being an affiliate marketer is to make people interested in the product. Describe it well and create the need/want gap which will make them buy the product. You'll be surprised at how your posts perform! You can see real time data on how many conversions you were able to get and how much moolah you have accumulated. Some affiliates are taking it up a notch by creating Facebook pages, groups, and even events to highlight their links. There are also contests, rallies, raffles, and product seedings for Lazada’s Affiliate community. Their one million peso rally last year generated hundreds of participants vying for a slice of the million peso prize. Success stories sprouted from it as a participant quit his day job to fully focus on being an affiliate while a student from Davao uses his earnings to help defray tuition fee costs. 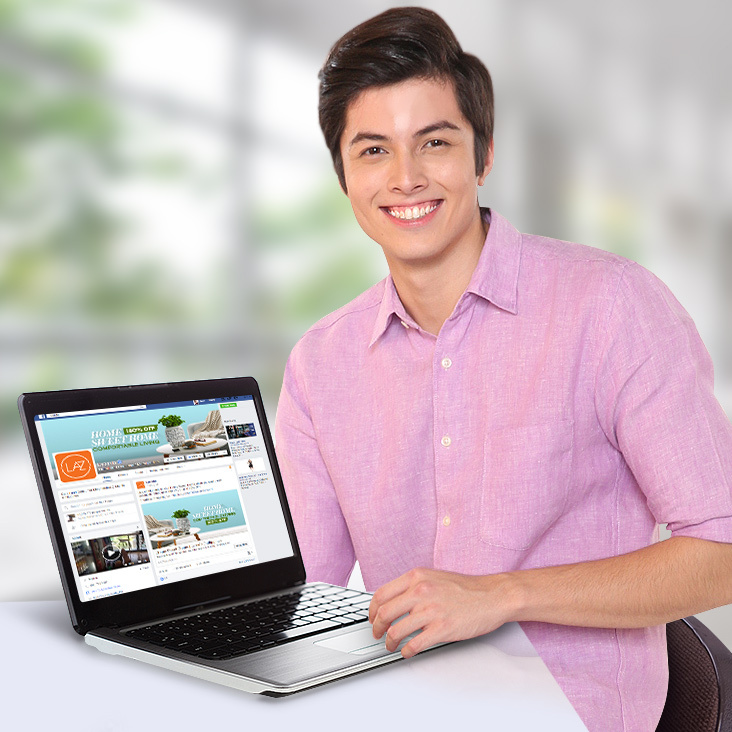 You can know more about Lazada’s Affiliate Program here, www.lazada.com.ph/affiliate and sign up through this link, bit.ly/LZDAffiliateRegistration. Email your concerns and how to effectively earn on Facebook by sending an email to affiliate@lazada.com.ph.